Where to check for the correct information and how to use it in steel framing practice. 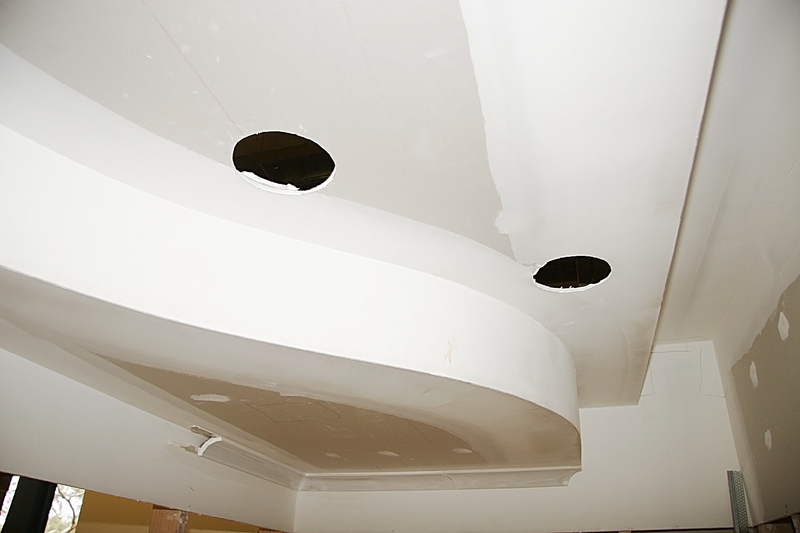 Curves and raked bulkheads in steel framing is a second year Wall and Ceiling unit I have been delivering today. was left of my hair out while watching students drawing the details for the project. This was always followed by endless questions of “what do we do now or next” and repeating the same replies over and over again in the workshop. Using my recent past experiences as diagnostic Assessment, Self-assessment, Reflection and Feedback I adapted and changed course. The resulting drawings gave me a clear picture of their thinking, methods, experience and level of competence. Reflection In this case it meant a group discussion of what was missing from their drawings, approaches, what they needed to look up and where the correct information was. Outcomes The outcome was to take, a lot of confusion out of the initial stages of the training. I still had a barrage of questions but I could see the majority had a better understanding of the basic principles and could transfer what they had learnt more clearly. In past sessions I had used the manuals as a written text-based resource, confronting and confusing for non academic students that only read text messages and Facebook. Now with collaboration for the first time (though I am sure they thought they were cheating having the book) they started to think as a group, putting forward ideas communicating them, discussing their work experiences and then eventually looking it up in the manual. (men & Instructions) That was, all along the objective of the session. 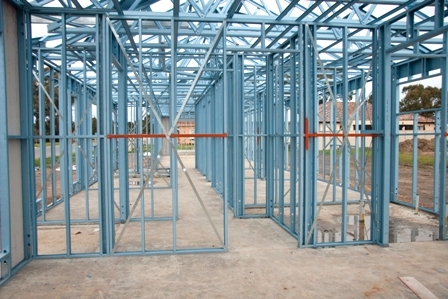 “Where to check for the correct information and how to use it in steel framing practice”. Standard of work was higher than usual. Work flow, attitudes and pace all better. May be it was this group but as it has worked with several diverse groups in a wide range of Subject/Units at varying levels seems to indicate to me that it is more successful. This entry was posted in CB-A, CB-A Project, CPC08, Qualifications, tafeSA, Training, Wall & Ceiling Lining and tagged Action Learning, apprentices, Assessment for Learning, CB-A project, gilles plains, Picture of Competence, tafeSA, training, Wall and ceiling lining. Bookmark the permalink.